Need time to relax and the perfect place to unwind? Why not escape to the beachside for a well deserved holiday! The Kingscliff Luxury Accommodation is the answer to your needs when it comes to relaxation. In the Kingscliff Luxury Accommodation you will be given the privilege to live like royalty. Most of the hotels in the Kingscliff Luxury Accommodation are budget friendly and offer a lot of excitement with most local attractions available, just a couple of steps away or reachable within a short drive. The Kingscliff Luxury Accommodation offers spa services, elegant dining options with friendly and professional staff waiting in the lobby down to your doorstep. Offering one, two and three self-contained bedrooms with fully equipped kitchen, a living room with electronic appliances and free WiFi services, The Kingscliff Luxury Accommodation will provide you all the convenience you need for the your holiday weekend. You may also experience relaxing on the balcony with an outdoor lounge and rooftop terrace to ensure comfortability while enjoying the best view around! Satisfy your empty stomach, within just steps of the Kingscliff Luxury Accommodation you will find lots of first class restaurants, shops and bars. Offering a wide range of cuisines such as Thai, Chinese dim-sum and local Australian favourites, you will surely find food to remember. Experience the amazing view from the penthouse, featuring long stretches of white sand & rolling waves from the Tweed Coast to Byron Bay hinterland, and upon extending your eyesight, you can also witness the magical views of Mt. Warning. 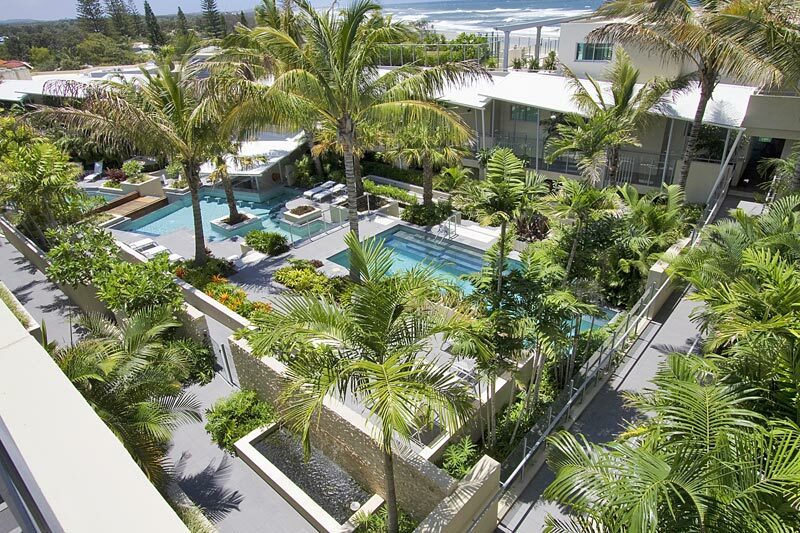 Experience the luxury and privacy of your very own home at the Kingscliff Luxury Accommodation. If you are looking for the best holiday destination to relax, treat yourself to the Kingscliff Luxury Accommodation, offering three levels of accommodation. Experience absolute indulgence at the Kingscliff Luxury Accommodation and discover the ultimate holiday destination that would provide you all the things you need to relax and unwind – even if only for a night. To make sure you have the best Kingscliff Luxury Accommodation on your holiday, book now.